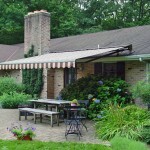 Our line of retractable awnings includes the E- Lite, the elegant Eclipse and the large projection Total Eclipse. 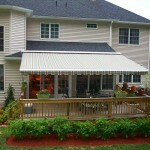 These quality awnings will transform your outdoor space, adding beautiful shaded comfort that will last for years. 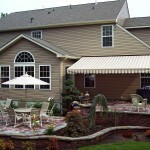 At the touch of a button, you can relax in the shade and protect your home at the same time. 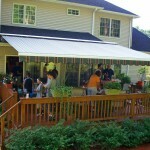 Shade reduces the outdoor temperature up to 30 degrees. Enjoy a blistering hot patio or deck. 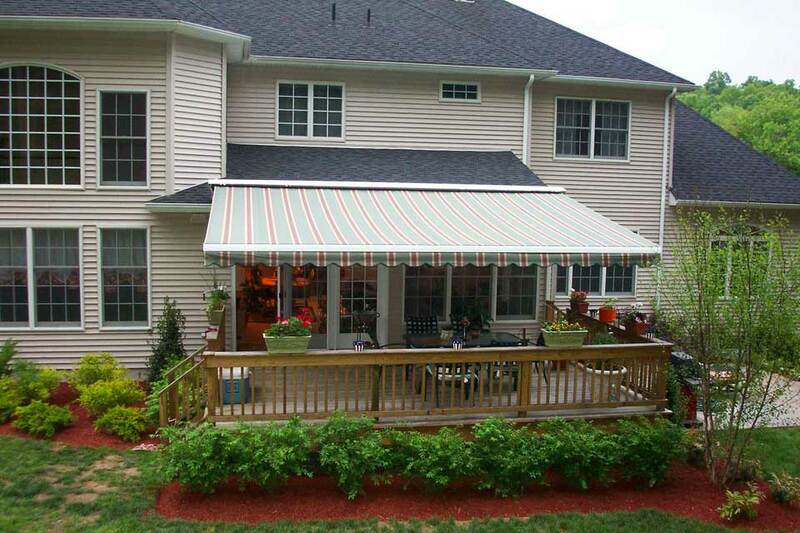 Awnings can extend as much as 16′ out and 30′ long with no poles or beams to obstruct the view. 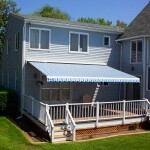 Awnings protect your windows, carpet, furniture and art work from damaging UV rays. 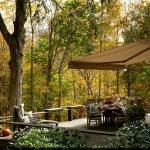 Savor the shade in the summer and enjoy the sun’s heat in the winter. Save money on your electric bill by by reducing the heat gain in your home. 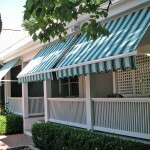 Awnings can reduce heat gain by up to 15 degrees in the room adjacent to the awning.